If you like both form and function along with a low price tag, UMi has something for you. 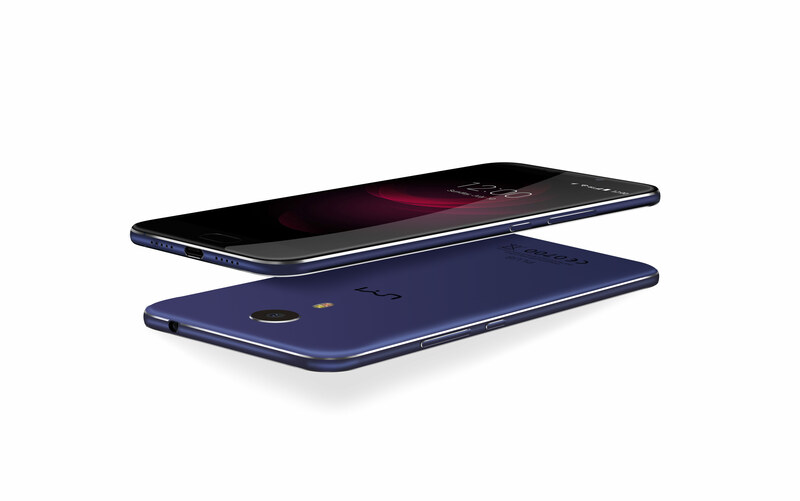 The new UMi Plus, building on the success of the UMi Super, has eye-popping specifications to go with just as striking looks at the discounted price of $179 for a limited time. 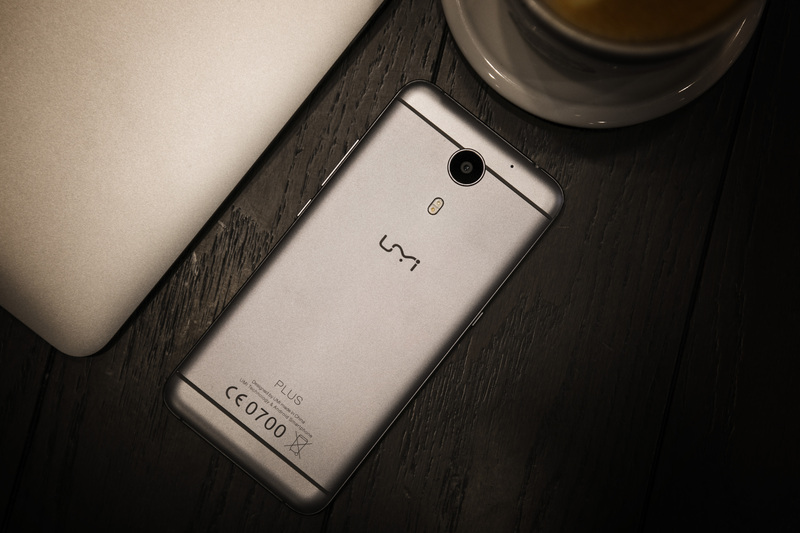 For the moment, the UMi Plus is on pre-order with a special $70 discount to bring its price so low. Of course, if I told you the phone cost $249—its retail price—you'd still be floored by the set of features and hardware for the money. One of those features that combines both hardware and software is the camera. While the 13MP PDAF sensor made by Samsung is an important building block to a great camera, UMi's camera app for the Plus is what really puts the experience over the top. Your phone is useful as a camera because it's always with you. That means you can take a picture even when you didn't know beforehand you'd want one. In these situations, it can be very important to be able to have the photo taken as quickly as possible before the moment slips away. The UMi Plus camera by default is perfect for pointing and shooting with no fiddling, just needing 0.15 seconds to focus for a perfectly exposed picture. But if you want even more control, UMi has you covered. The Plus camera also includes "Pro-Photo" mode, which gives you fine-tuned ability to choose how the camera will work. You can adjust the ISO, shutter speed, light exposure, saturation, white balance, and even more. If you want to grab the UMi Plus at the special pre-order price, you need to go to UMi's website to reserve yours by September 30th. To do so, you just have to provide your email address and you will be sent instructions on how to follow through with your purchase. And we have to mention a teaser put out by the good folks at UMi: There will soon be an "Extreme" UMi Plus, with even more beefed up components for power users. What we know so far is that it will feature 6GB (!) of RAM and the new Helio P20 SoC from MediaTek, which boasts 8 cores clocking up to 2.3GHz. The phone will also run Android 7.0 Nougat out of the box. At an expected retail price of $299, who knows what else UMi will fit in. While we wait to hear more on the Extreme, don't forget that you can reserve a UMi Plus for just $179 until the end of the month. And in the meantime, you can enter their giveaway by scrolling to the bottom of this page, choosing your favorite UMi Plus feature, and giving your email address.